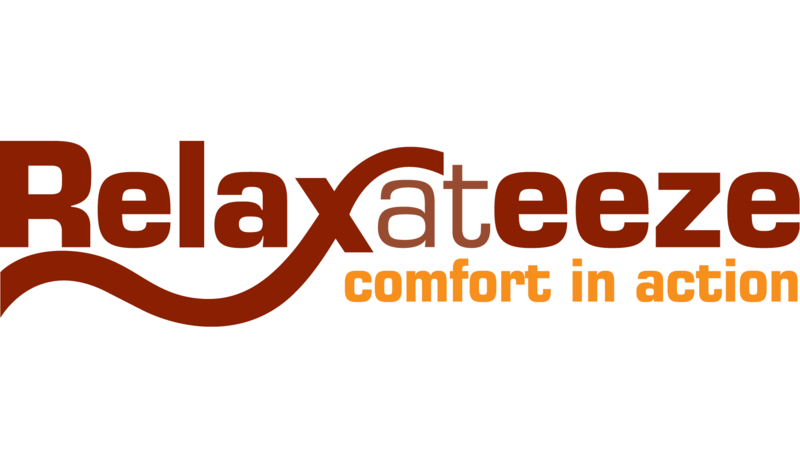 Browse our collection of Recliner & Swivel Chairs from Relaxateeze. We have a wide selection of chairs many with matching footstools. Ideal for your home office or as a comfy addition to any room.